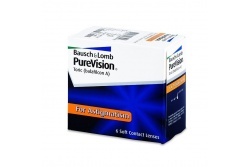 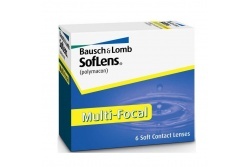 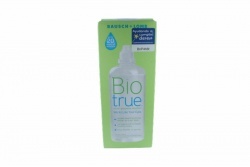 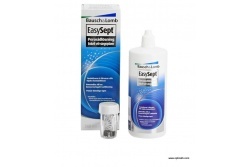 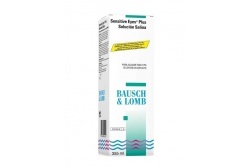 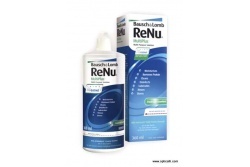 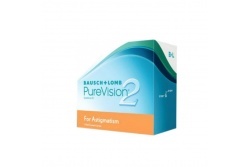 Bausch and Lomb company is specialized in products for vision. 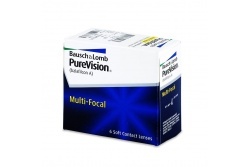 It was founded in New York in 1853 thanks to the union between the optic John Bausch and the businessman Henry Lomb. 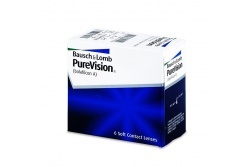 It has achieved be one of the most famous laboratories of visual health thanks to the quality of its products. 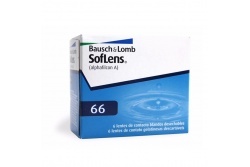 In its beginnings it was a little company of monocles, but little by little it added glasses frames to its production and then contact lenses. 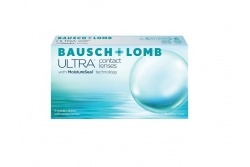 Bausch and Lomb was the first company that created contact lenses made of Poly-Hema. 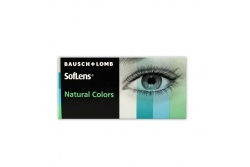 That made that the contact lenses were softer and comfortables. 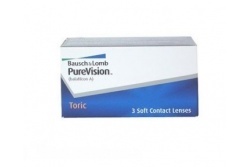 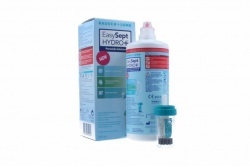 Currently, the manufacturer has hydrogel contact lenses for different visual problems such as myopia, hyperopia , astigmatism… Inside Bausch and Lomb it is also possible to find a great range of solutions for the care and maintenance of the contact lenses. 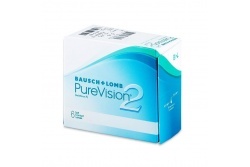 The main basics of the american company are innovation and quality. 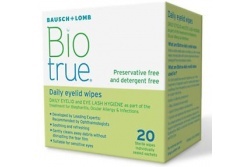 Thanks to them , Bausch and Lomb is one of the best brands of the world.